Our screening is so tight we will personally reimburse you up to $1,000 in the event of pet damage or eviction expenses. If we place a tenant and they break their lease during the first 12 months - we will release it for free. No one wants a long term contract, so we’ve created the only month-to-month management agreement in Colorado– because we believe we should earn your business everyday. Our 24/7 Repair Center is always open to protect your property around the clock. We have Low, Normal and Urgent protocols to ensure cost control and prescreen all of our vendors. We provide you with online access 24/7 to monthly statements, inspection reports, invoice copies and rental history with a click of a mouse. Rent is collected using bank transfers, eChecks and even credit cards. Your owner proceeds are paid with bank transfer. And yes, we still accept paper checks and can mail you a check too! To ensure all repairs are done to tenants satisfaction, we email them a quick survey upon completion to make sure our service team is professional and courteous at all times. Renters are online, so great photos and video tours ensure your property looks its best on the top 30+ websites. Since we do such a great job at marketing we don’t use the MLS or pay Realtors, saving you about 40%! Our custom screening combines personalized processing with advanced data search technology to keep the bad tenants out. We have screened over 8,000 applicants - so we know what to look for! We provide higher-end properties with 3D virtual tours showcasing your property. Plus, we will give you weekly updates on inquiries and leasing activity. As an owner-client you enjoy reduced fees whenever you buy and sell properties with us. We have closed over $30,000,000 in real estate sales exclusively for our owner-clients. Tenants who are pet owners must pass a verification process that includes photos, and considers vaccinations, behavioral training, and registration for animals. Our family owned business has been serving investors and renters since 1978, so you know we will be here tomorrow (and the next day and the next day) with honest, relationship based service. We teach property management to dozens of national Realtor organizations. We are trusted as national experts in property management and we were named 2018 National Property Manager of the Year by Think Realty! We perform periodic exterior property inspections and at least one annual full interior inspection with documented checklists and photos. Because we value our residents we provide a free concierge service offering discounts from many local vendors and utility providers. 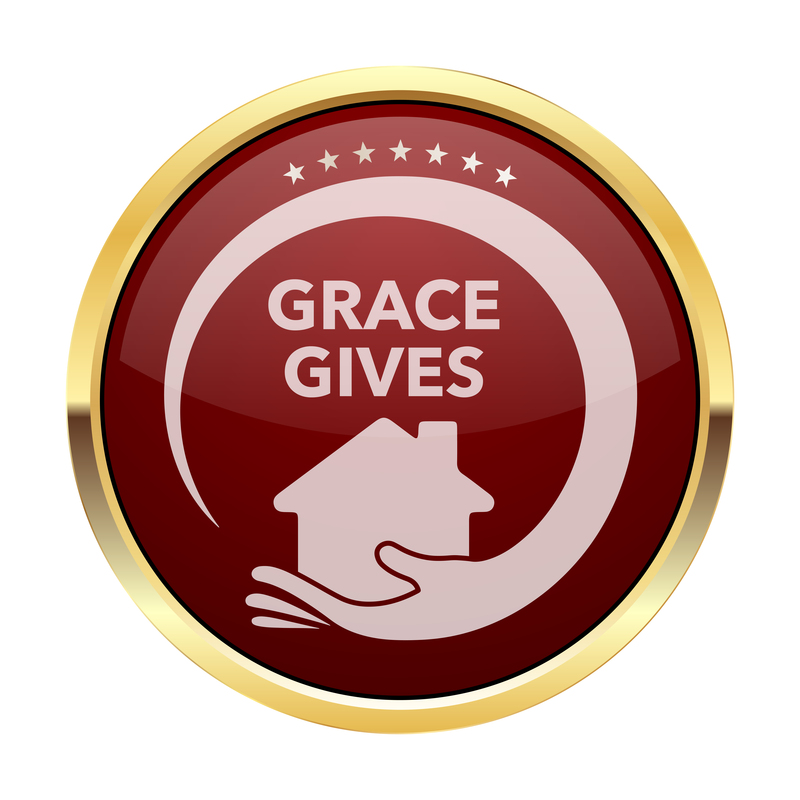 For every lease we sign we contribute money to our 'Grace Gives' fund. This money is used to help responsible residents pay their rent during unexpected financial emergencies. Nobody likes waiting for a response, that is why we promise to respond to all communication within 24 business hours.